With 20 years of design, development and project management experience, Araceli is able to take on a multitude of project types for a wildly diverse private and non profit client base. Her specialty is managing federally funded projects and taking projects from vision to completion. Araceli earned a Bachelor of Architecture degree from IIT, then obtained a Masters in Advanced Architectural design and Masters in Real Estate Development from Columbia University. 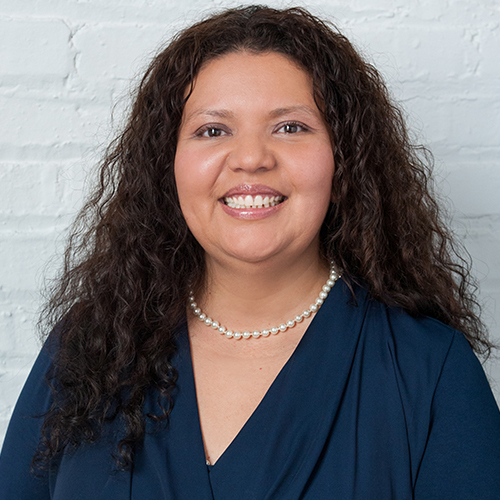 Araceli serves on the board of the Berwyn Historic Preservation Commission, and spends her free time collecting rocks with her 5-year-old twins.